The consequences of even a short power failure can be absolutely fatal, so every home and building requires reliable and efficient power distribution. 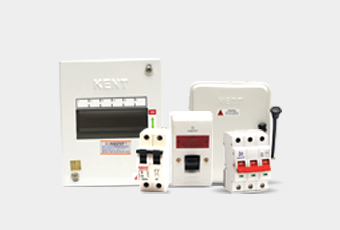 Kent Switchgears offers a complete range of devices to protect your appliances, homes and families. With Kent Always Stay with Power, Stay Safe.